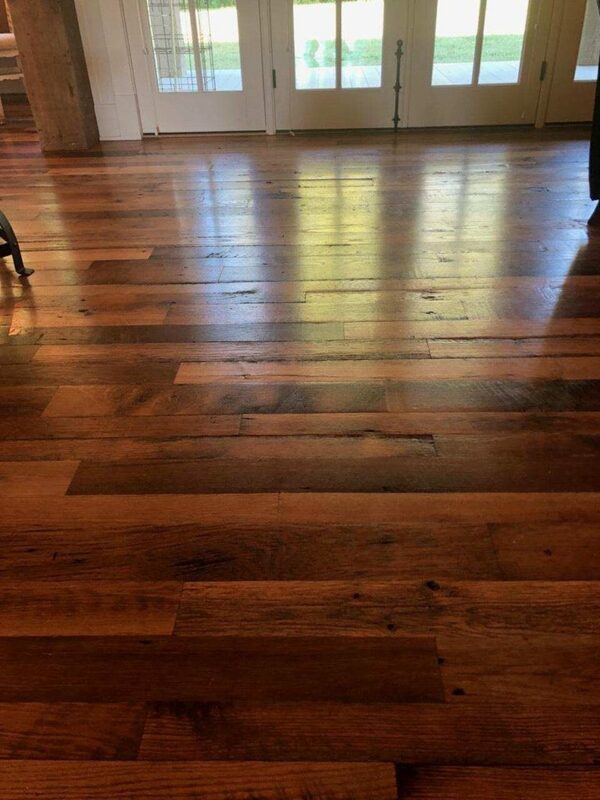 There is nothing like working with a client who knows exactly what they want but hasn’t been able to find someone to bring their vision to reality. That’s what we aim to do. 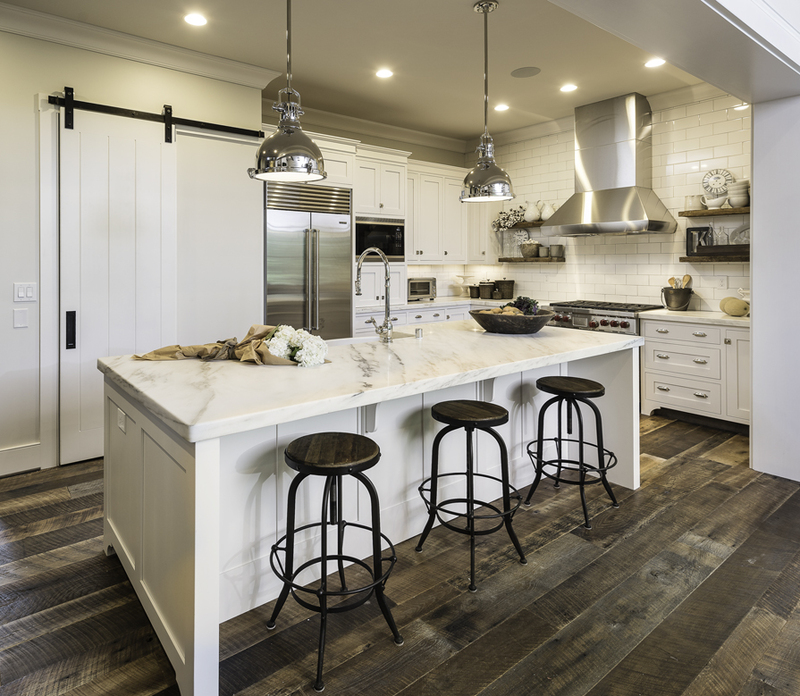 If you have a look that you are trying to achieve, contact us and let’s see how we can incorporate those ideas into your next project. 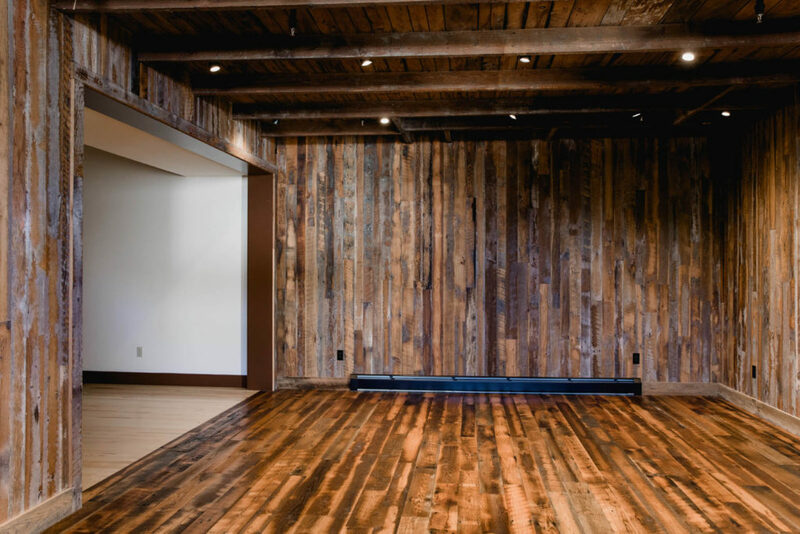 Give new life to wood reclaimed from old barns, old buildings and factories. 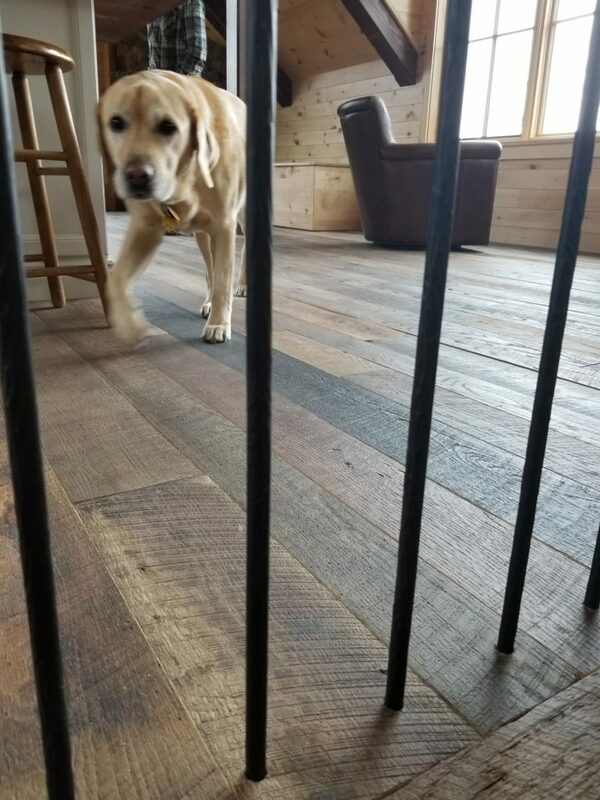 Antique reclaimed flooring brings out all of the wonderful qualities of a time gone by, all of the years of supporting a structure or holding up to the weather for years and years. 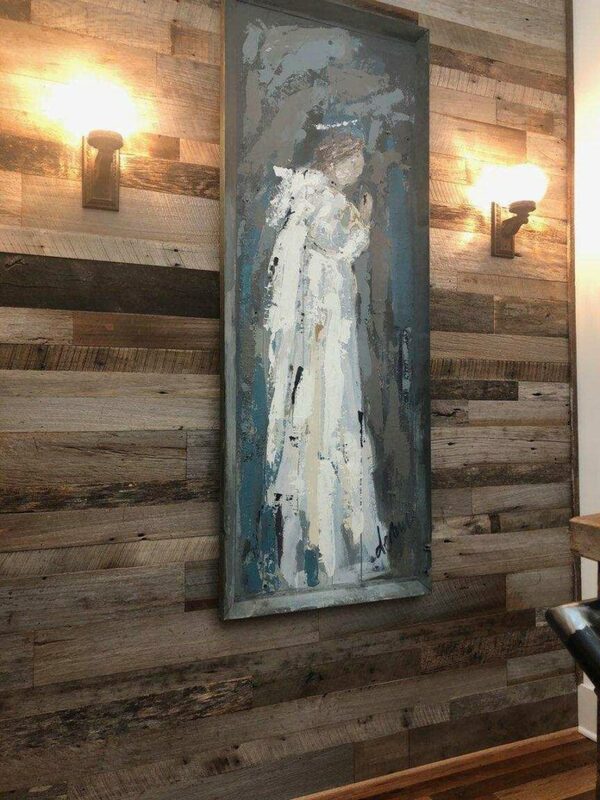 We celebrate all of its imperfections, the saw marks, the nail holes, the patina that only time can produce. 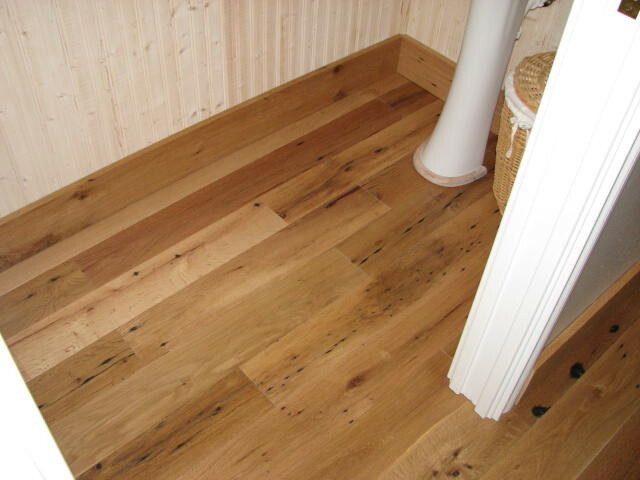 Available in solid or engineered, prefinished or unfinished, and with the original face or fresh sawn. 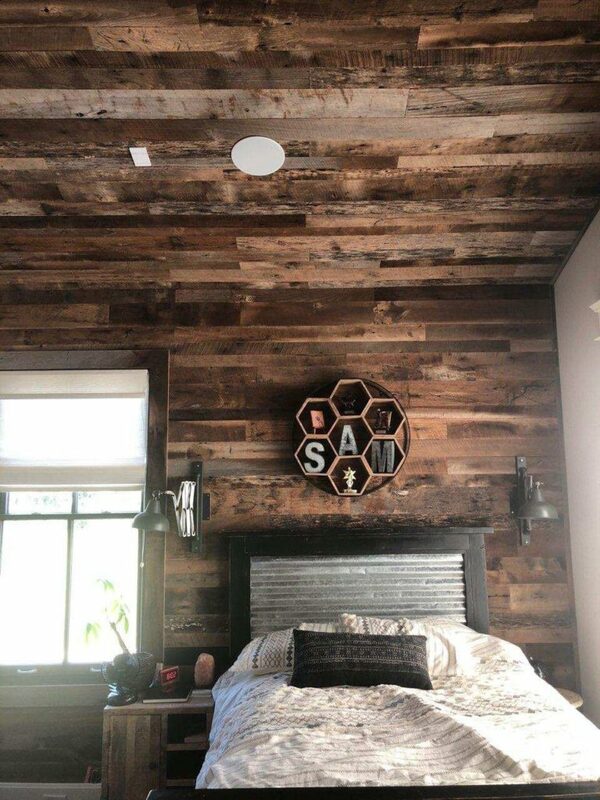 We can also provide material for accent walls from original face barn board, or take weathered gray/brown boards and mill them into flooring with all of the character that only Mother Nature can create. 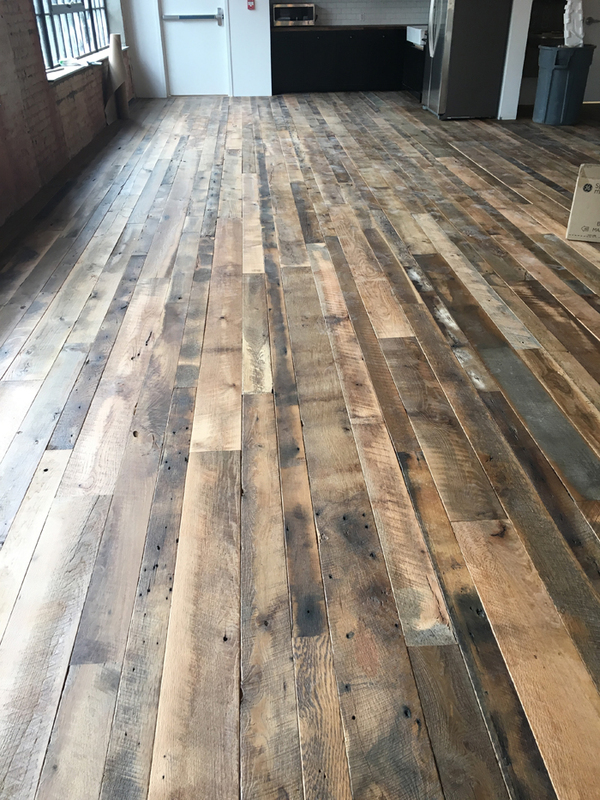 We can source antique reclaimed flooring with the original saw marks still on the board and turn those into flooring, walls, ceilings, or accent strips. 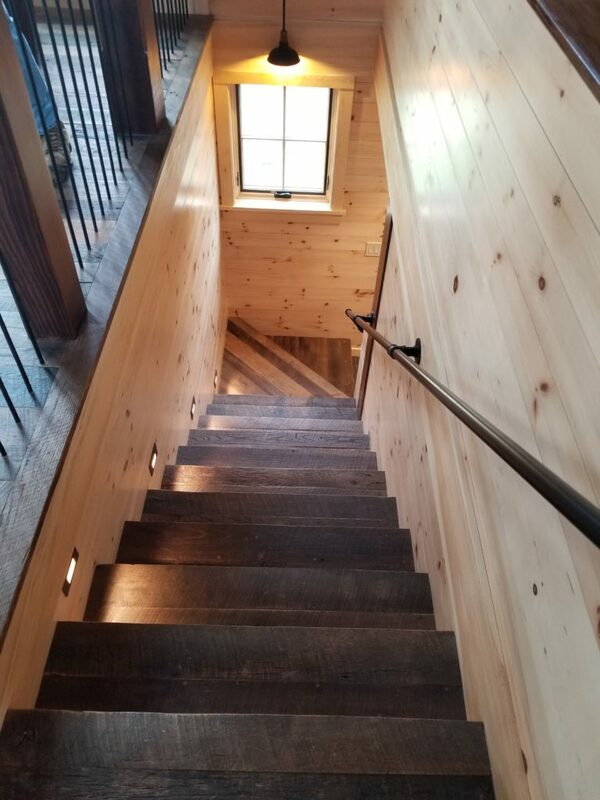 Contact us today to see how we can help with your next project. 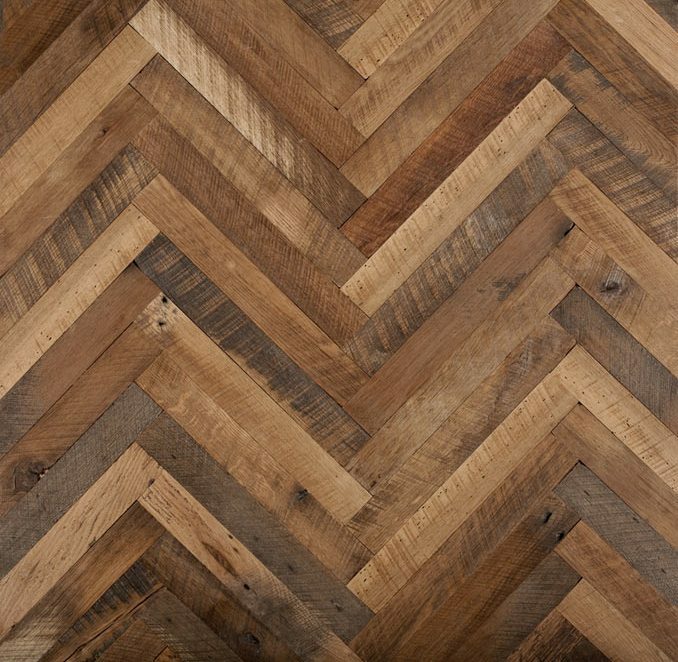 The world of antique reclaimed lumber and flooring can be tricky. 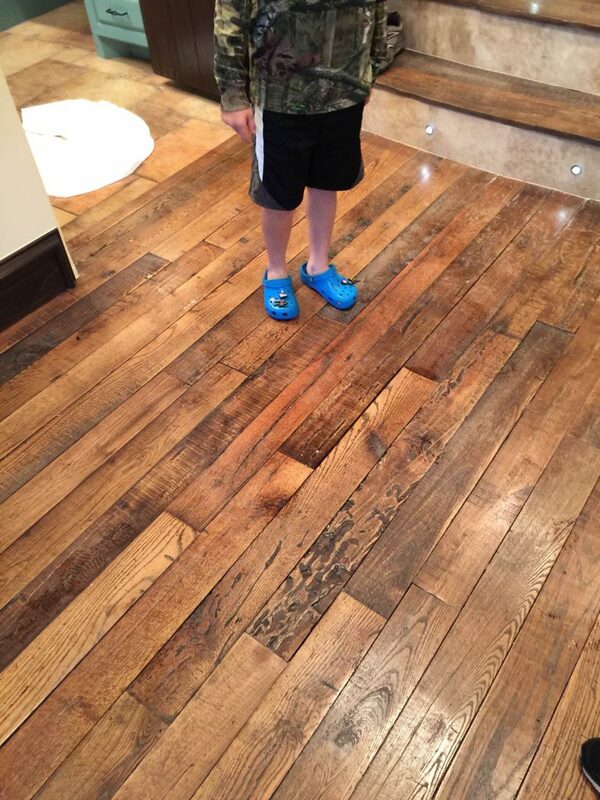 The quality from one source to the next could be worlds apart. 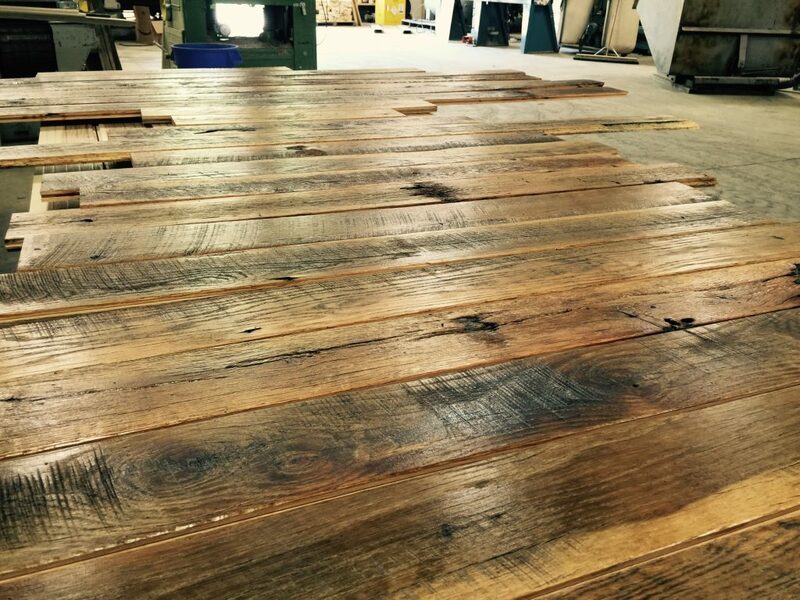 We partner with some of the country’s finest barn and building reclamation specialists to find the highest quality material to make our antique reclaimed flooring. 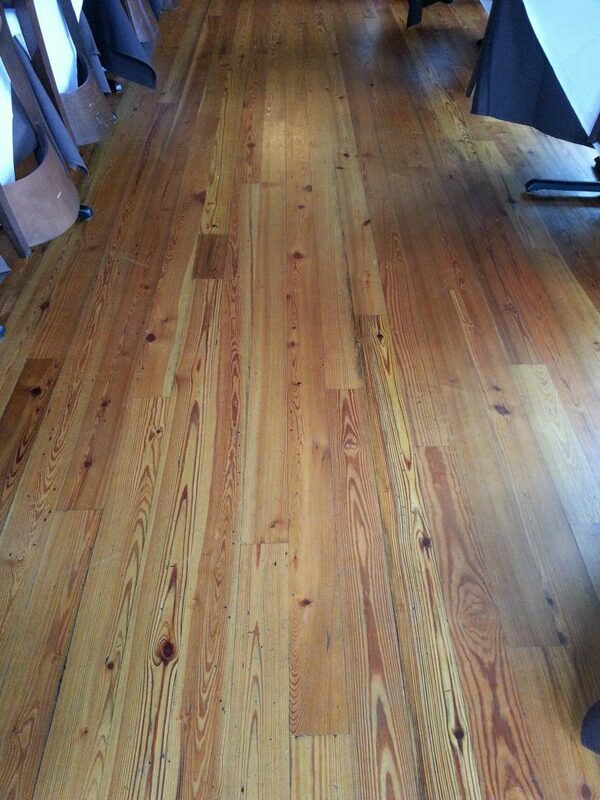 Relationships are vital to any business, but in the antique reclaimed flooring world they are paramount. 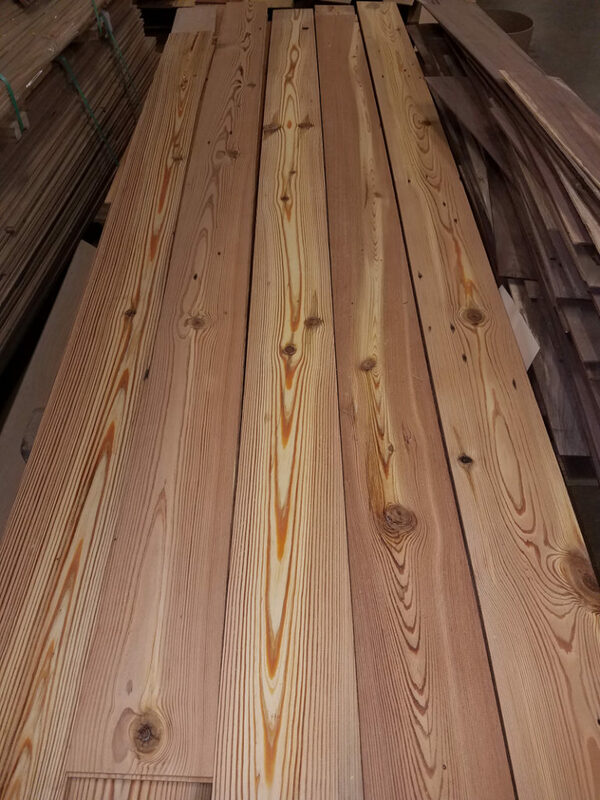 Knowing that our suppliers are reliable, time-tested and trustworthy allows us to consistently provide the highest quality to our customers. 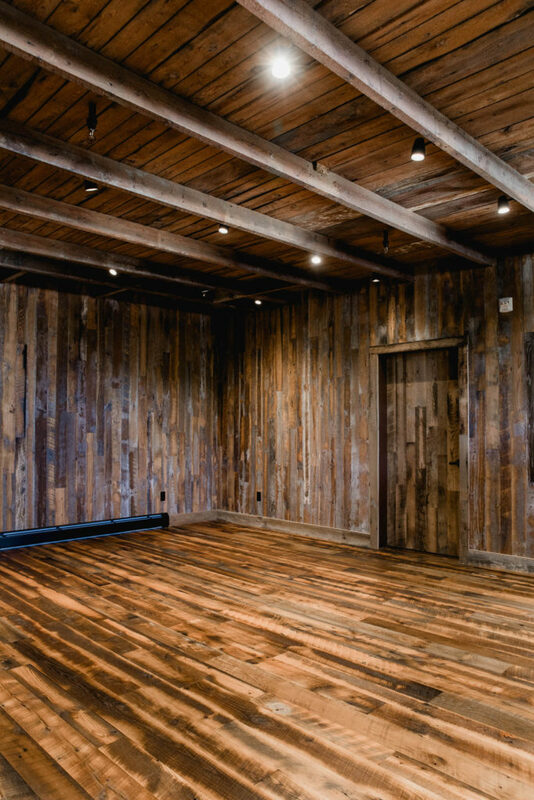 When old barns and buildings come down, it’s typically only a small percentage of material that will be the right quality for our antique reclaimed flooring. 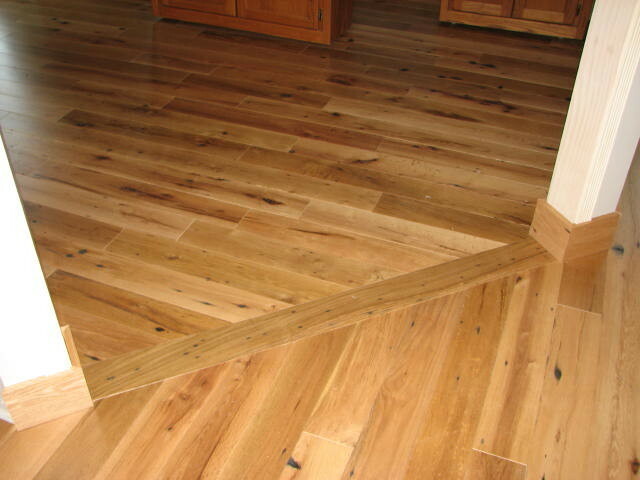 Less reliable producers will try to push boards that should never be in your floor. 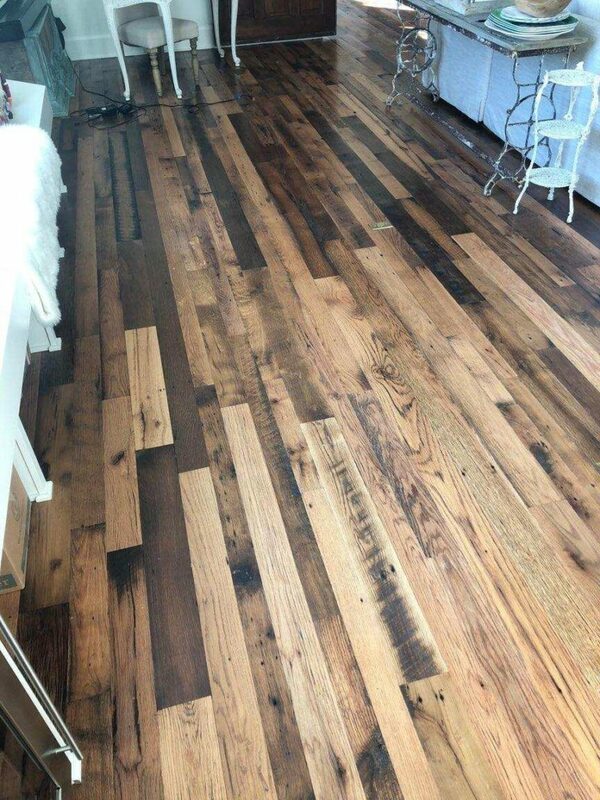 We have built a network of suppliers that look after our best interests and make sure what you get is only the finest antique reclaimed flooring. Contact us today if you are looking for antique reclaimed flooring for your next project and we’ll put our relationships to work for you.